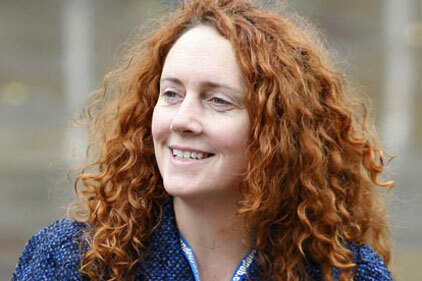 A former British Airways and Cable & Wireless media chief is handling the latest news about Rebekah Brooks' involvement in the alleged phone-hacking of Sara Payne, as Bell Pottinger chairman David Wilson is on holiday. Yesterday, it was revealed that the News of the World is thought to have hacked the phone of Sara Payne, mother of murdered shoolgirl Sarah Payne. The phone that is thought to have been hacked is believed to have been given to Payne by former News of the World editor Brooks for use in the ‘Sarah’s Law’ campaign. Bell Pottinger continues to work for Brooks as the phone-hacking story continues, following its appointment by her lawyers before the select committee hearing on 19 July. Chime Communications chairman Lord Bell confirmed that the role of Brooks’ official spokesman has been temporarily taken over by Bell Pottinger director Steve Double, while Wilson is on vacation. Double has previously worked as head of external comms at Cable & Wireless and head of news at British Airways. Bell Pottinger aided Brooks in issuing the following statement yesterday: ‘For the benefit of the campaign for Sarah’s Law, the News of the World has provided Sara with a mobile telephone for the last 11 years. It was not a personal gift. The idea that anyone on the newspaper knew that Sara or the campaign team were targeted by Mr Mulcaire is unthinkable. Former government speechwriter Simon Lancaster criticised the statement: 'She (Brooks) can't just keep on saying she finds the allegations abhorrent as if she's a mere observer of events.